Application Area:Coal industry, construction industry, mineral industry, chemical industry. 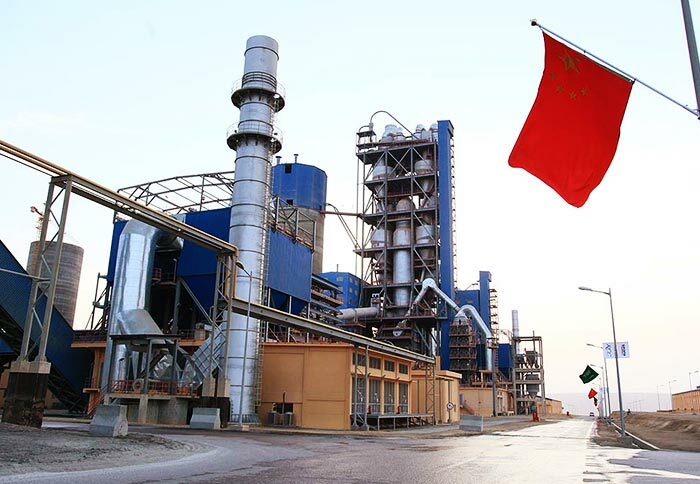 Applied Material:Slime, anthracite, lean coal, Mongolian coal, clean coal, nickel coal, coking coal, lignite, raw coal, soft coal, tail coal, middings coal, coal slime, fly ash, flotation concentrate, mixed coal, slag, clay, bentonite, limestone, quartz, metal ore, slag, tailings. 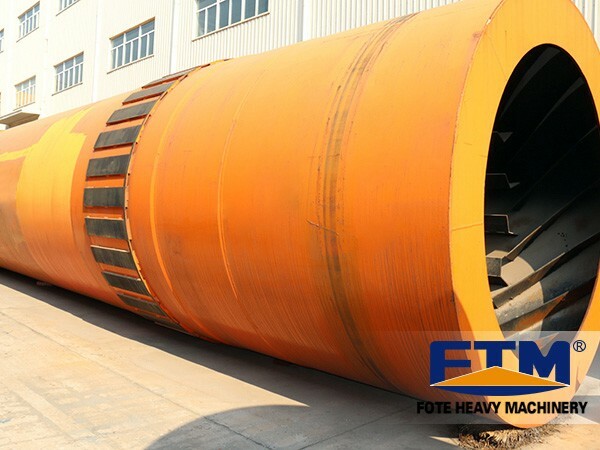 Coal dryer is available for drying all kinds of coal, such as anthracite, lean coal, Mongolian coal, clean coal, nickel coal, coking coal, lignite, raw coal, soft coal, tail coal, middings coal, coal slime, fly ash, etc. 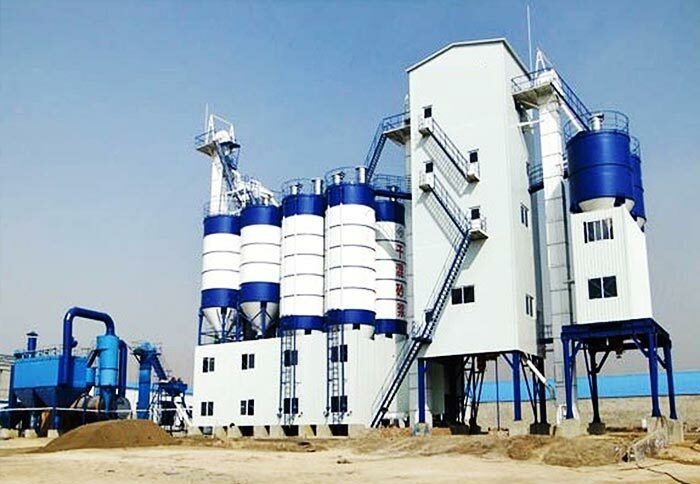 The commonly used coal dryers are Mongolian coal dryer, coking coal dryer, raw coal dryer, nickel coal dryer, clean coal dryer, etc. Customers can choose the suitable type according to their actual needs. 1. Provide solutions to the pollution and occupied area problems of coal slime in coal separating plants. 2. Reduce the power generation costs of coal and power plants. 3. Promote the comprehensive utilization of coal in China. 4. Incentive to the drying equipment industry in our country. 1. The minimization of the drying cost. It takes heat preservation measures to reduce the heat loss. It adopts the low cost coal as the heat source fuel to reduce the fuel expenditure. Coal drying machine is in fully automatic to reduce manpower cost. 2. Maximum safe production. Full automation during the whole production process to prevent the occurrence of accidents. 3. High quality finished product. 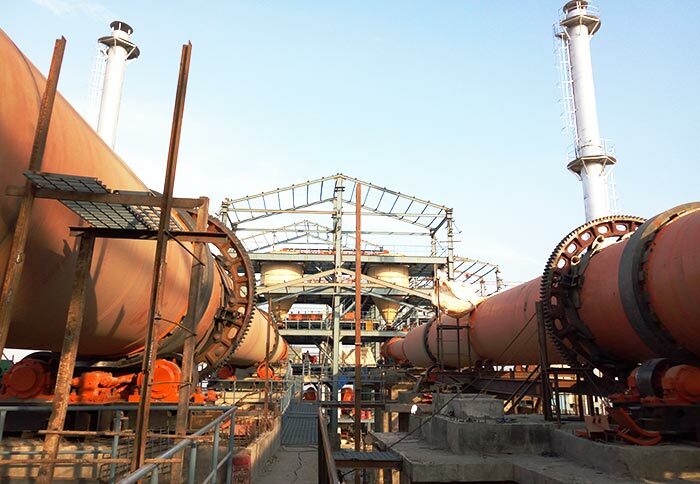 Coal dryer adopts the three layer settlement structure to reduce the dust pollution of the material. High temperature rapid process reduces the organic elements loss of the material. Online moisture inspection and fuzzy control, the water content of material is uniform after the drying process. 4. High drying strength. The water removal amount per hour can reach up to a maximation of 8000KG with continuous production. 5. High drying efficiency. 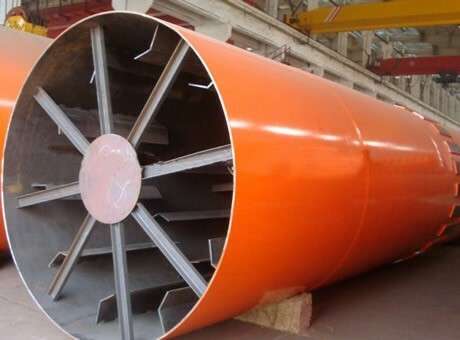 Coal dryer adopts high temperature rapid drying process; the hot air temperature utilization has been increased by 40 percentage points compared with normal low temperature drying method. With the heating system with as high as 90% thermal efficiency, the overall thermal efficiency of the dryer is as high as 73%. Part of the hot air will be put into the first end for continuous heating, which reduces heat loss.